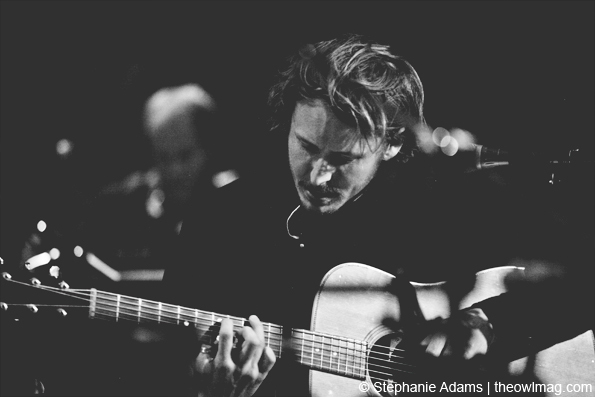 It’s been a while since Ben Howard has toured in the US but his show in Brooklyn – which sold out in seconds – showed us that it was worth the wait. 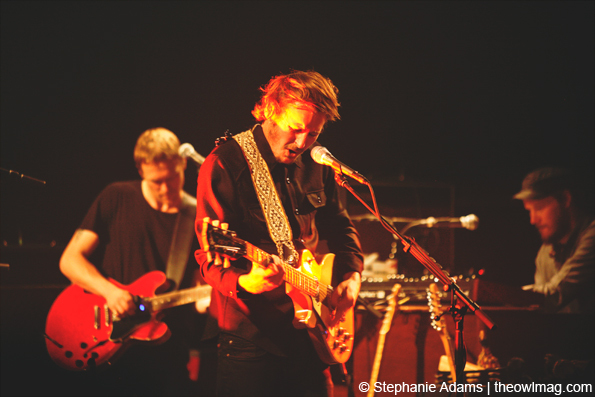 The setlist supported his new album I Forget Where We Were, which came out earlier this month. 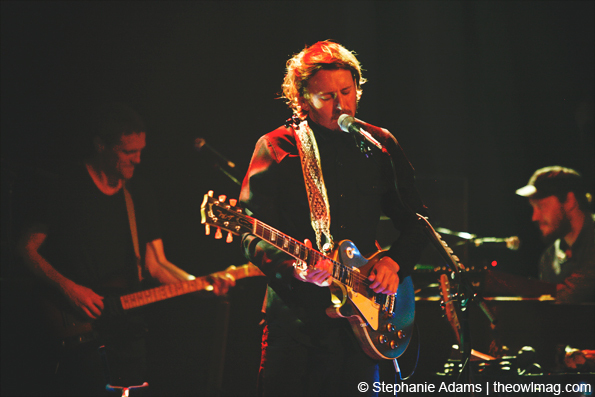 Yet, he still threw in a fan favorite from his first album, “Every Kingdom”, closing the show with “The Fear” while the entire audience sang along. 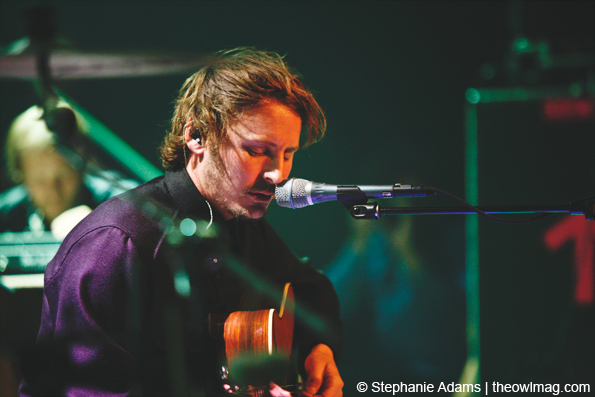 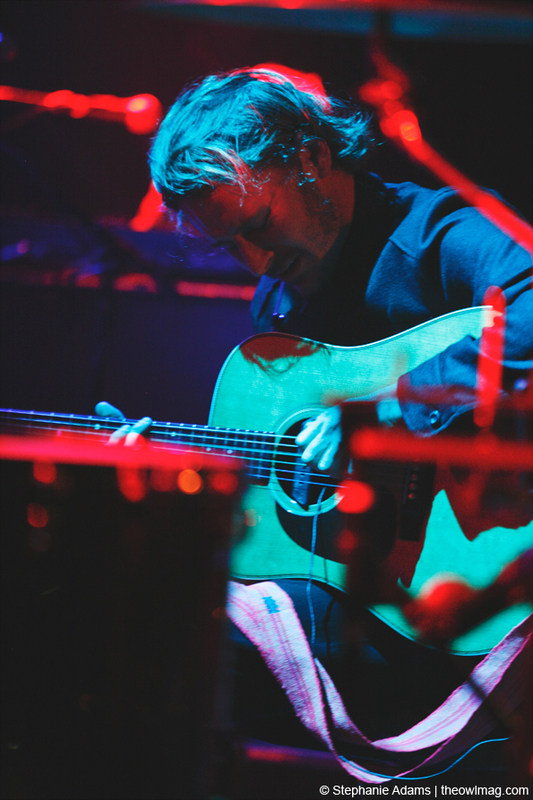 Check out more photos of Ben Howard’s return to the US HERE!